Reverie Snow Voile is a lovely soft textured voile fabric. The Tailored Panel is made with a full 5" bottom hem and selvedge sides. 1 1/2" rod pocket, 1" header. Two panels will fit a standard single window. 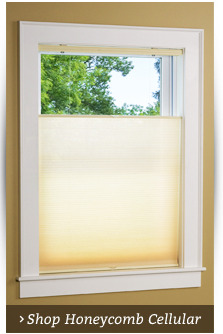 Use multiples to accommodate wider windows. 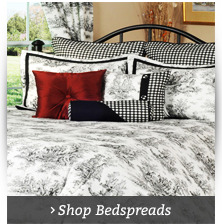 Dimensions: Sheer Curtain Panel is 60" wide and comes in lengths of 63", 72", and 84". Reverie Snow Voile is a lovely soft textured voile fabric. 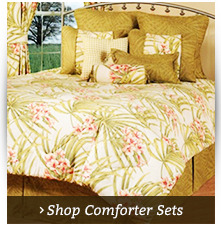 Ascot Valance is embellished with color-matched tassels. Grouping multiples together make a fabulous window topper on its own. Stated lengths are exclusive of header. Colors: White, Eggshell, Taupe, Green, Gold, Blue, Chocolate, and Burgandy. Fabric Content: 100% Polyester Machine wash cold water, gentle cycle. Do not bleach. Tumble dry low heat. Cool Iron is necessary. Reverie Snow Voile sheer curtain panels are a lovely soft textured appearance. 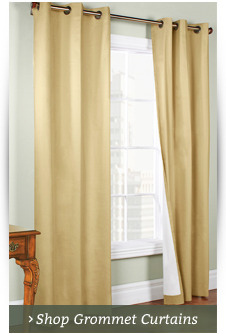 These tailored sheer curtains is made with a full 5" bottom hem and selvedged sides. 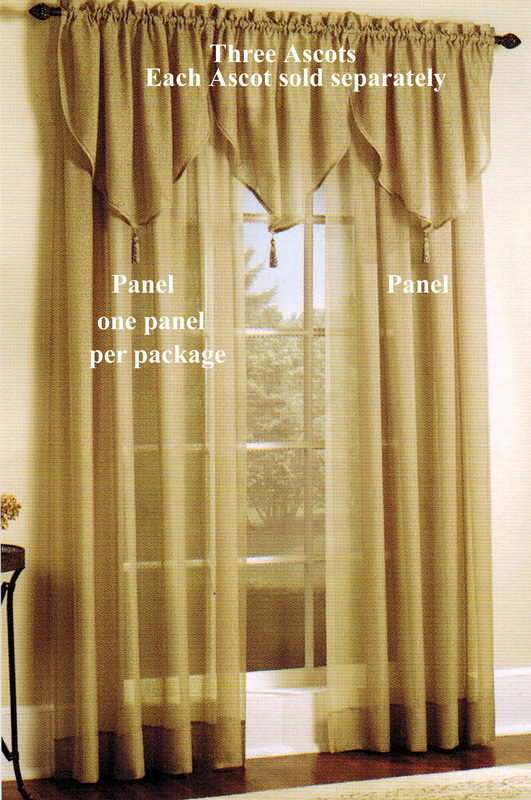 Top treatments include an Ascot Valance embellished with color-matched tassels and a 216" Scarf with selvedged sides and 1" hems on each side. Panels are 60" wide and offered in 63", 72" and 84" lengths. Stated lengths are exclusive of header. 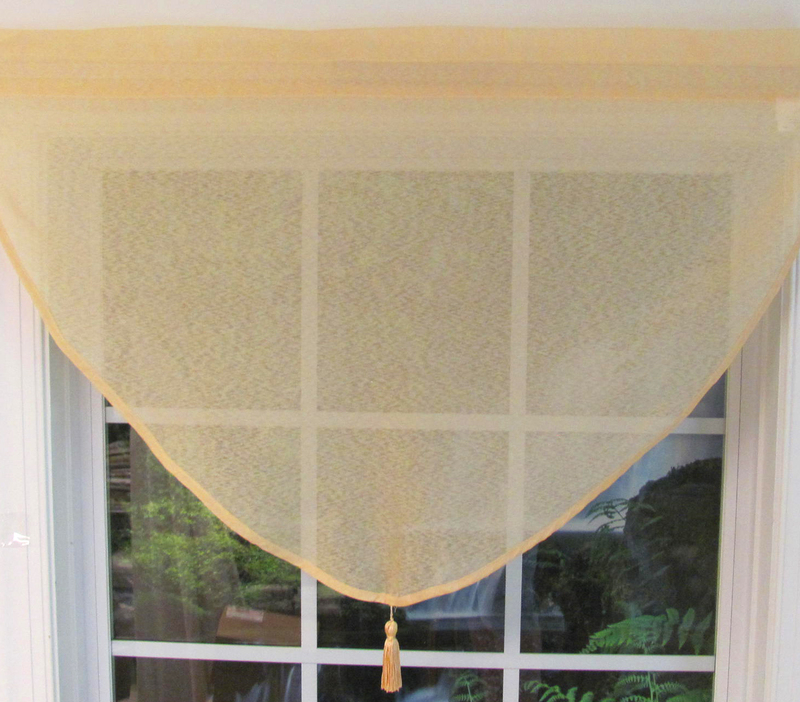 Acot Valance is 40"W x 25"L and are sold individually. Scarf is 60"W x 216"L.